The 2017 edition of The Superyacht Captains’ Forum will return this April and will feature an updated format, reflecting the YARE’s focus of aftersales, warranties, refit and lifecycle. The event will take place on 20 April in Viareggio, Italy. 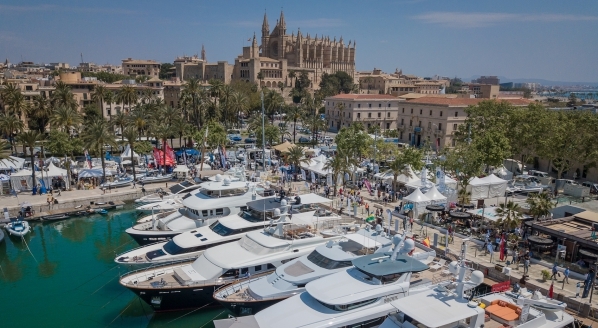 Following an opening address that will cover the current state of the refit and new build market, the daylong event will have six interactive focus groups with discussions between captains, industry representatives and chairs Martin H. Redmayne and William Mathieson of The Superyacht Group. Each session will be informative and for the captains, senior crew and industry representatives in attendance, the focus groups will provide a platform to air their views and frankly discuss the market. 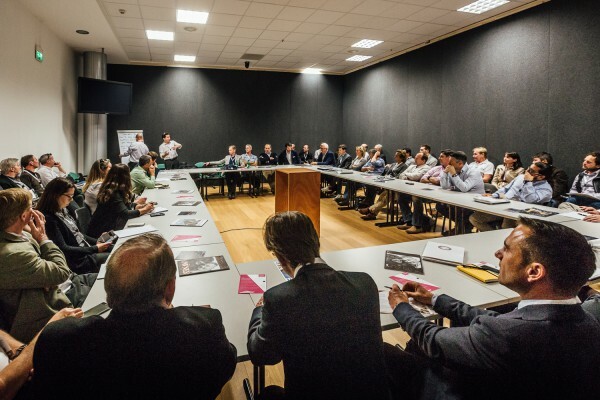 The six workshops will cover three topics in detail: Superyacht Refit & Lifecycle Servicing, Aftersales and Warranty; these complementing workshops will be discussed from both the perspective of a shipyard and a captain. 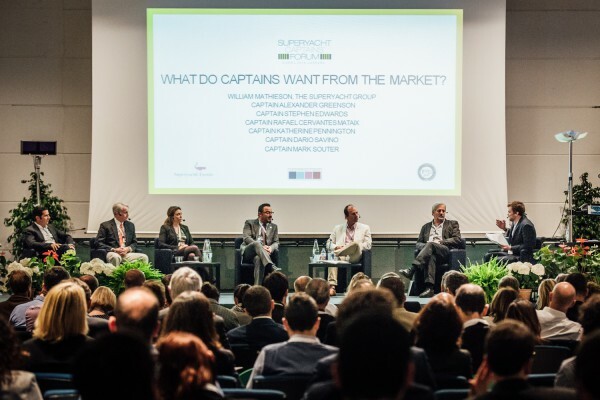 Key members of the large yacht market will drive the panel, from within Italy and beyond, looking at how the relationship between captains, senior crew and shipyards can be improved. What do shipyards want to deliver with a warranty programme? What responsibility does the captain and crew have towards the warranty programme? 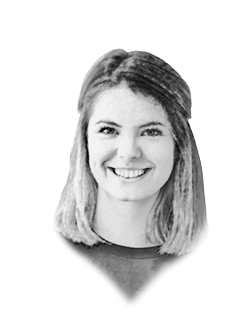 How can we educate the customer in order to better plan and manage their projects? What would shipyards like to see change in the world of refit and lifecycle? What methods or systems can be developed to manage and measure the aftersales programme? 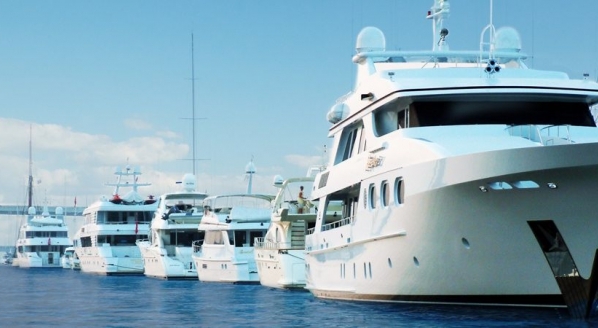 What is the responsibility of the captain in aftersales programme? 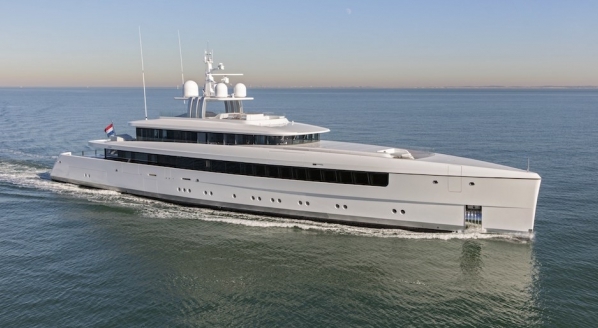 The Yachting, After sales and Refit Experience (YARE) will be held from 19 - 22 April. The three day event includes shipyard and district tours, a 'Business to Captains' (B2C) meetings, where international companies can meet directly with senior crew. This, alongside a varied social networking programme, ensures the three day event is a must-attend for captains and industry professionals. 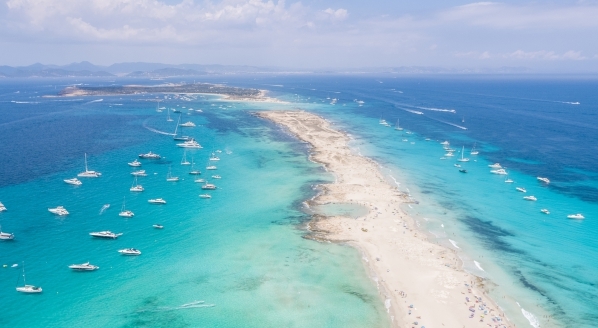 The Superyacht Captains’ Forum is held in association with the seventh edition of the Yachting, After sales and Refit Experience (YARE). The event is complimentary for captains. For details on attending, please click here.